Existing customers please note: for security purposes, we have not migrated existing accounts from the previous website and so all users will need to set up a new account. You will then be able to manage your address book, create lists of favourites and all new orders will be retained as part of your order history.  If you would like information about your previous CJ Wildlife orders, please call us on (0)1 901 0154 Your 7 digit CJ customer account number has not changed. If you do have any questions our customer service team are ready to take your calls and help you find your way around our new site, simply call us on (0)1 901 0154.